Symiosis is know for its distance education management courses and distance learning MBA in Human Resources (HR) is one of the most popular course offered by Symbiosis. The course is ideal for the working professionals who are working on a junior or mid level HR position in any company and wants to take their career to the next level by pursuing a professional course in the field of Human Resource Management. People who recently graduated from any recognized university can also opt for this course to make a career in the field of Human Resources. 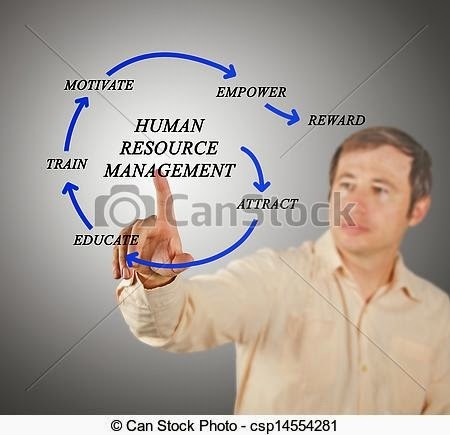 Human Resource Management considered to be one of the most respected field of Business Management. In last few years the business industry has witnessed a 20-25% growth in demand of talented human resource managers and the trend will be continue as per the industry gurus. The curriculum of Symbiosis Distance Education MBA in HR helps students learn all the tactics of Human Resource Management right from the basic functions such as planning and organizing to compensation management and performance appraisals. The curriculum also includes other important topics such as accounting, economics etc which helps managers do the strategic planning based on the past data available with a company. The program helps students to make their career in the field of HR generalist or HR specialist in global business environment. To become eligible for the program, the candidate must have a graduate degree from a recognized university. If you're an International or SAARC students wants to take admission into Distance Learning MBA In HR From Symbiosis, you must be a graduate from a recognised/accredited University/Institution. Students in the final year of their graduation could also apply for the program. They have to complete their graduation within the timeline specified by Symbiosis and has to submit their certificates within the specified time frame. The duration of this specialized program in Human Resource Management is 1 year. The registration of the course is valid for 2 years. We would like to make it clear that this is a post graduate diploma course and not a degree program. Symbiosis also offers a 2 years post graduate diploma program which is equivalent to MBA. You can opt HR as an specialization in 2 years diploma program. The total fee of the program for Indian students is INR 21000 excluding registration fee which is INR 1000. People from Active Defence / Paramilitary / Police get rebate in fee. For Active Defence / Paramilitary / Police the fee is INR 18000 only. For SAARC students the of the program is USD 700 and for International Students the fee of the course is USD 1400. The fee can be paid in two installments through Cash/DD/Cheque. You can refer to our previous post to know more about the fee structure. To know more about Distance Learning MBA In HR From Symbiosis, contact any of the regional center or study center.